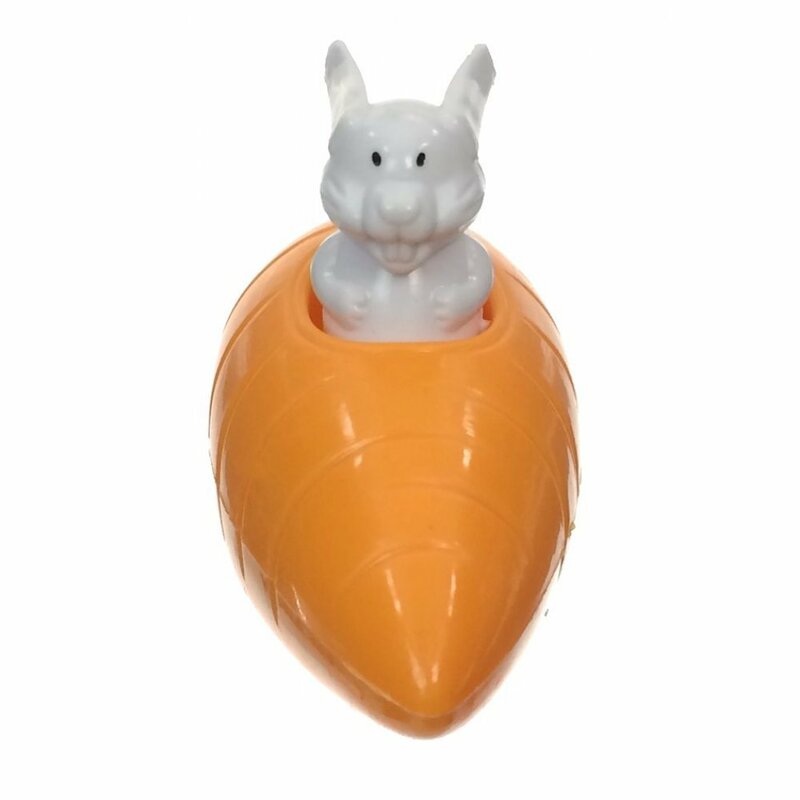 Our happy Bunny races on a fast set of wheels. 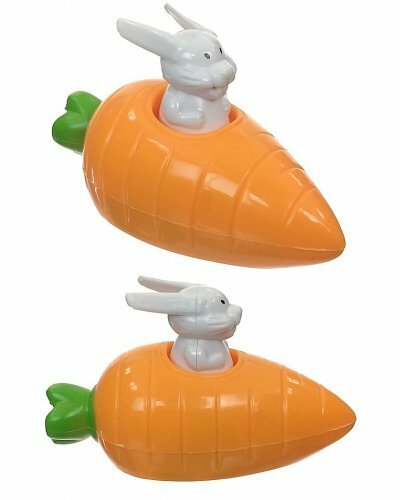 Just pull back on our large orange carrot car and he ferociously zips ahead. 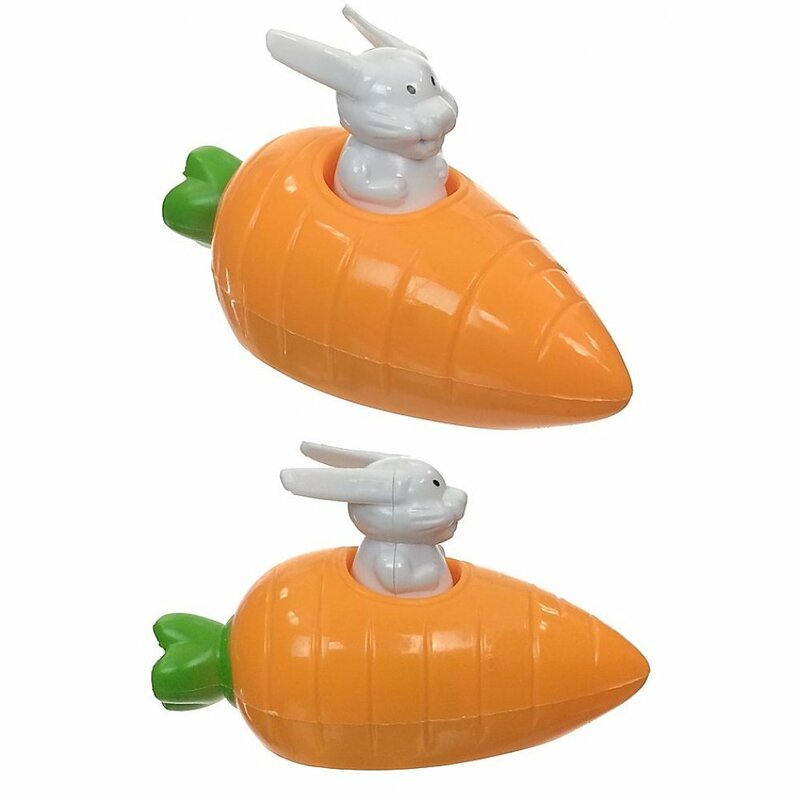 What a cute Easter gift or spring time party favor! 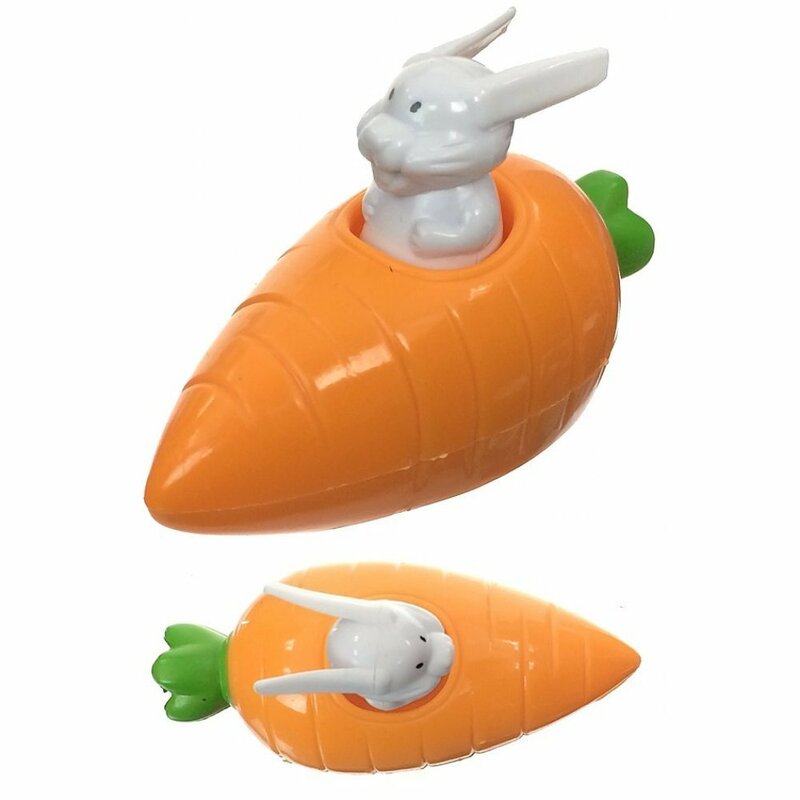 Buy several and have a fast rabbit race. 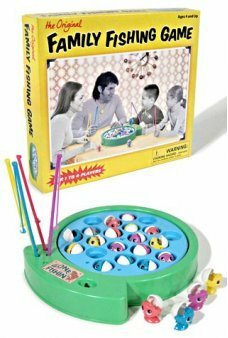 Back by popular demand from the 1970’s, the Original Family Fishing Game! 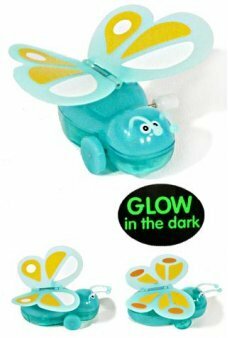 The Fish are biting, so ju..
GW, our adorable Green Butterfly flaps his wings and tries to fly for the first time. 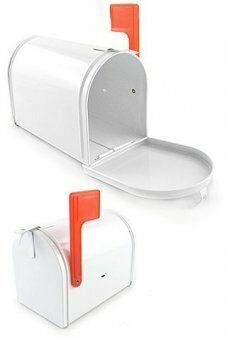 From the Washi.. 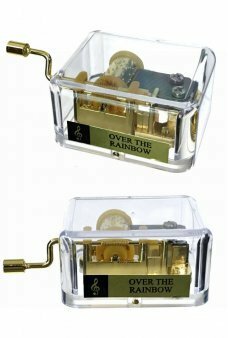 This classic golden music box in a clear case plays the popular tune, You Are My Sunshine! 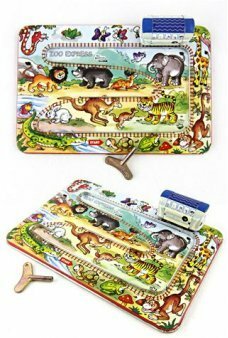 Play this..
Ride around the Zoo Animals with Classic Tin Train Set! 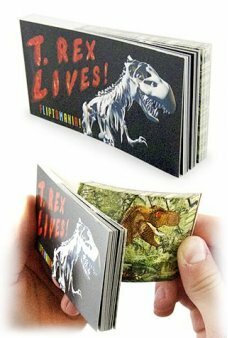 Just wind up our cute Zoo Express train and ..
Our amazing Flipbook book shows a T. Rex skeleton coming to life! First the skeleton roars, then bec..